Why is the speed of a WordPress website necessary? Users prefer to browse and engage with a faster website. Also, page load speed plays an important role in improving the SEO ranking. According to the StrangeLoop research which involved Google, Amazon, and other larger sites, if a web page load time is delayed by 1 second then it can lead to 11% lesser page views, 16% decrease in customer satisfaction, and 7% loss in conversions. 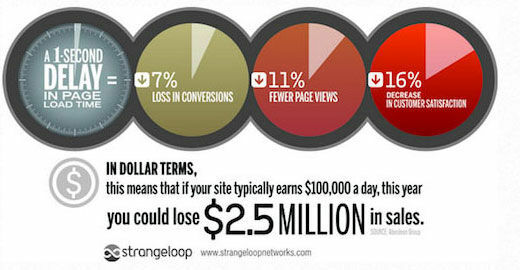 Thus, faster websites are a key to better ranking, increased traffic & conversion numbers and less bounce rate. How to Optimize Images in a WordPress Website? WP Smush is one of the popular WordPress plugins for image optimization. It compresses all types of images like jpeg, png, and gif up to 32MB. It provides bulk smushing up to 50 images at a time in just one click. If you have already uploaded your images, then you can smush the images in the Media section. But, it only reduces the size of the image by 20-30% and delivers the quality image. If you are uploading high size images like 2MB then it can be reduced up to 1.7 MB only. Bulk optimization for the whole media library. No compilation and installation of any binaries are necessary. The bulk option is limited to 50 files at a time in the free version. The free version only supports lossless compression. With lossy compression, you can achieve an even higher reduction. Doesn’t support new image format like webp. 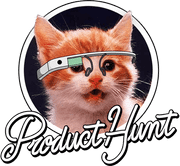 Does not support browser-based image format selection, which means as a developer you will have to make sure images are stored in the right format as per the content. Doesn’t support real-time resizing parameters. After proper set-up, it will automatically optimize images as you upload them. Optimization process takes place within your own server which makes it faster. Supports JPG, PNG, or GIF files. Allows lossy compression in the free plugin. It needs several pre-compiled binaries, which must be installed from your local WordPress folder. For some users, this becomes difficult if they don’t have permission to execute the files. It doesn’t support new image format like webp. It does not support browser-based image format selection. This plugin allows you to optimize and resize new and existing WordPress image uploads through Kraken.io Image Optimizer’s API. Both lossless and intelligent lossy optimization modes are supported. Both lossless and lossy compression support. Supports JPEG, PNG and GIF (including animated GIF). Bulk optimisation of images in Media library is possible. With a free account, you only get 100MB of testing quota. Does not support browser-based image format selection. All these plugins optimise images as you upload them and then serve the optimized version to your visitors. With this traditional method, the certain type of advanced optimization is missed. 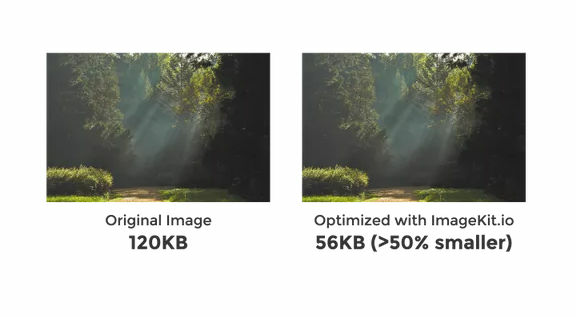 So, the best way to optimize images is using real-time image optimization. ImageKit provides an instant and real-time URL based image resizing, optimization and smart cropping with super fast delivery. ImageKit generates different variations and sizes of an image directly from its URL. It doesn’t require uploading an image to a third party and then download the optimized version. 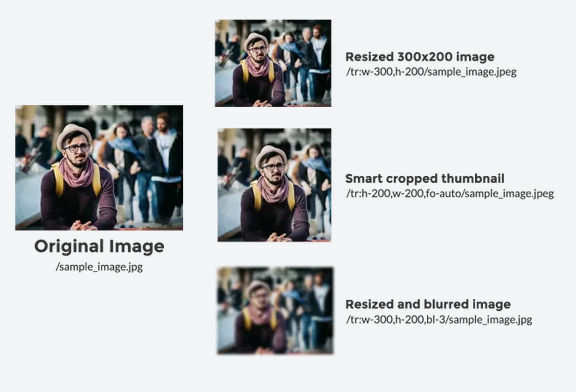 ImageKit delivers the smallest sized image without reducing the visual quality. It can reduce more than 50% of the image size and automatically select the best format as per the user device, quality settings, and image content. It is compatible with your existing Amazon S3 bucket, WordPress website, Magento, Shopify or any web server. It just takes 5 minutes to integrate your WordPress website with ImageKit and to get benefits of ImageKit plugin. With a global CDN, faster delivery of images across the globe makes your website load quickly. By using such an efficient way of image optimization using ImageKit, you can improve your page load speed, SEO ranking, and thus, can enhance your website performance. These are some of the features of ImageKit which can speed up your WordPress website and can boost your performance numbers. So, give a try to ImageKit and sign up for free now. Feel free to contact us in case of any assistance and doubts.